Casino.com is currently running an awesome new promotion for new players signing in to the site that could see them winning an exotic escape for two to the Bahamas. New players signing into the online casino can participate in the Passport to Paradise promotion at the Casino between now and Thursday, 11th February, 2016 and every amount of $30 deposited by them into their casino account will earn them a ticket into the lucky prize draw that could see them winning a flight for two to the Bahamas. 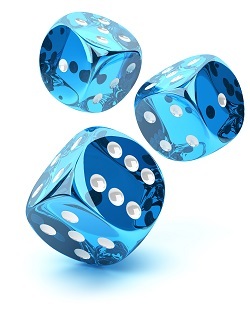 Players wishing to participate in the promotion should open an account at the online casino and opt in to the promotion. This should be followed by a deposit of $30 or more with each deposit of $30 earning players as ticket into the lucky draw.